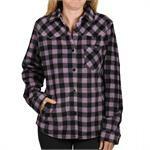 We carry a variety of products for the plus size rider. 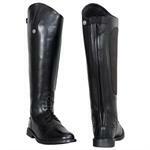 Show coats, shirts, breeches and even boots, not to mention sportswear! 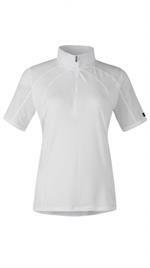 We know (from personal experience) the sizes and fits of these products and we can help you find just the right thing. Please feel free to call us for help with sizes and fit. AMAZING CLOSEOUT PRICE!!! 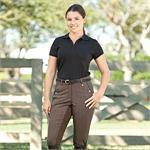 A classic dressage show breech in a flattering ribbed 4-way stretch fabric. 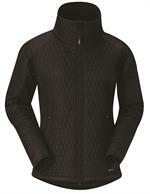 New fleece half zip in a great new fabric and pattern. Available in 1X. A pretty burnout tee with a little bling! Spring Green & Burnt Orange Available. In sizes up to 2X! 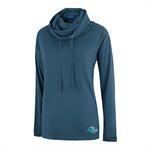 Come in great colors and pack away into a pocket. These overpants will keep you dry all day and they pack into their own pocket! 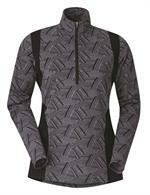 A great looking long sleeve riding shirt. 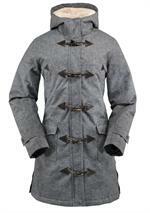 A comfortable and functional duffle coat that you can ride in! In sizes to 2X. 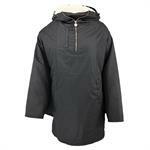 Warm and snuggly oilskin poncho! 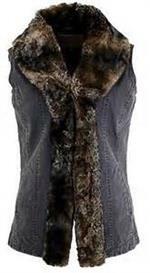 Traditional washable show coat at a good price. Available in plus sizes! 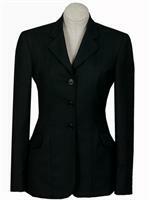 A really good looking washable, water-resistant dressage coat with nice details. In sizes to 22. 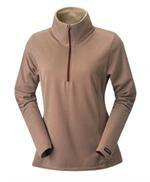 Wind blocking fleece winter breech in ladies sizes small to 3X! 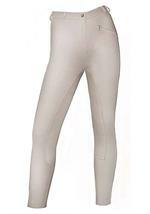 Wind blocking fleece full seat breeches in sizes small to 3X! Classic Field Boots with an Extra Wide Calf. A customer favorite full seat tights! Available in sizes to 2X! 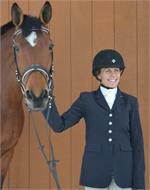 A classic dressage show breech in a flattering ribbed 4-way stretch fabric. Available in sizes from 22-36! 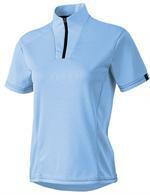 A lovely and tecnical everyday riding shirt with keep you cool and comfortable. 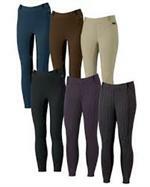 Our most popular winter riding tight in a great colors available in sizes to 2X! Stay cool and dry in the show ring! Also UFP 30 sun protection. Sizes to 2X!